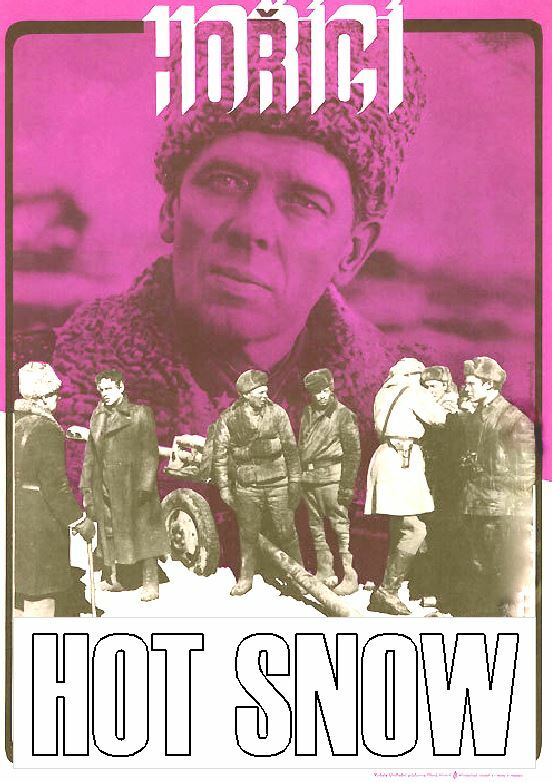 Also known as "Goryachiy Sneg", this is another typical Soviet war film, this time about the defense of Moscow before the German fall/winter onslaught of 1941. Nice action scenes and an expenditure of ammunition as only a socialist economy not answerable to anyone could muster up. DVD-R IS IN RUSSIAN WITH OPTIONAL ENGLISH SUBTITLES. APPROXIMATELY 99 MINUTES. IN VERY GOOD QUALITY.